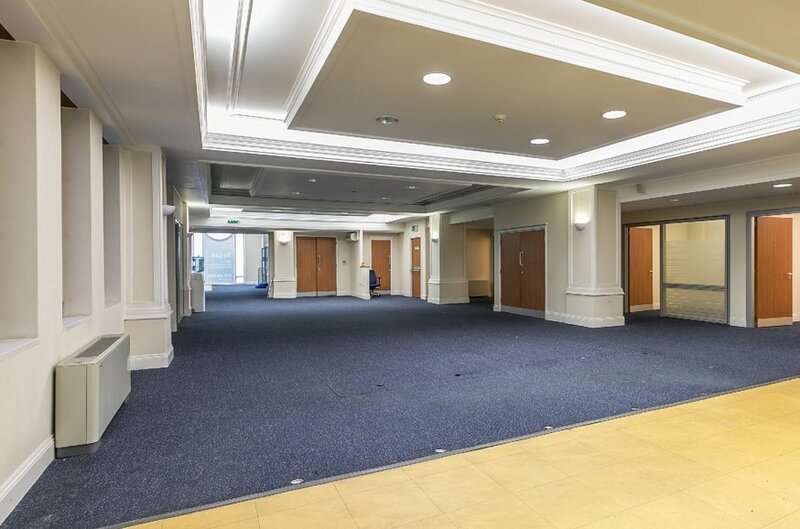 A rare opportunity to acquire a Landmark city centre office building with refurbishment potential. Net internal area of 27,789 sq.ft. arranged over basement, ground and 6 upper floors. 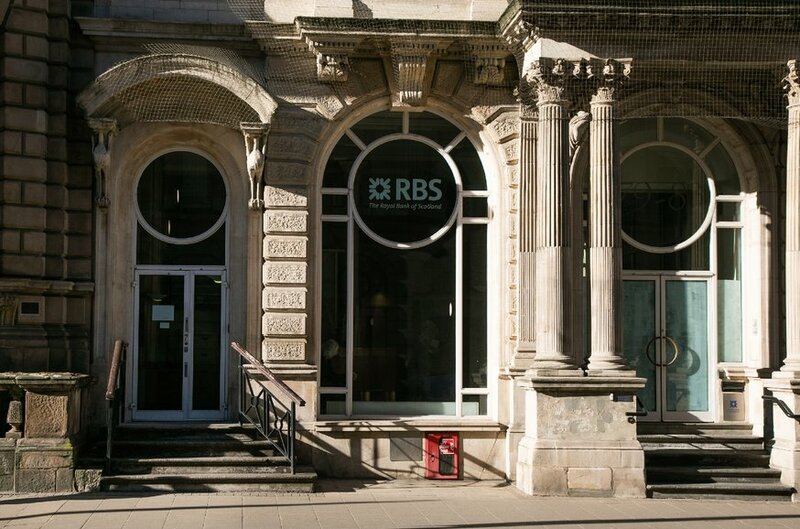 Fully Let to Royal Bank of Scotland Plc expiring June 2020. Low passing rent of £533,150 p.a. 10 under croft parking spaces. 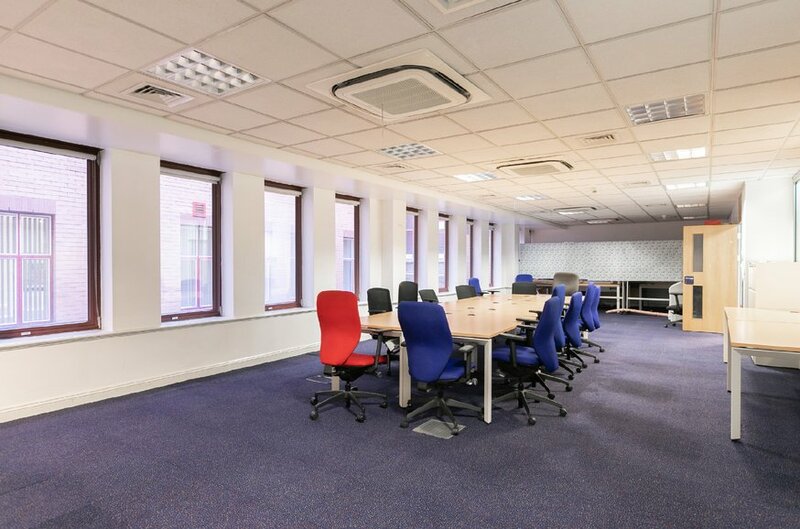 Excellent location in Birmingham’s prime office core. Offer invited in excess of £8,500,000 reflecting 5.88% after purchasers costs of 6.68% and a low capital value per square foot of £305. Birmingham is the UK’s second largest city with a population of over 1.1 million, strategically located in the centre of the country. Greater Birmingham conurbation has a population of circa 2.45 million (2017 estimate). As a result, Birmingham has the largest regional labour pool in the UK, with 4.3 million people of, working age living within an hour’s drive of the city centre. The city has a workforce of 530,800, boosted by net in-commuting of 65,650 people each day. Birmingham’s £24.8 billion economy sits within the wider Midlands economy of £222 billion, making it the UK’s largest regional economy. The UK’s second city is experiencing continued growth and investment. Birmingham is a popular commercial centre with the city’s strong economic performance in recent years placing it as No.1 in the UK for new business start-ups, quality of life and investment prospects outside of London. Birmingham, Accounting for around 40% of the UK’s conference and exhibition trade each year. hub and a key centre for advanced manufacturing and life sciences, benefiting from the second highest graduate retention rate in the UK. The city is home to five universities – including the University of Birmingham, one of the elite Russell Group. city benefits from a globally integrated transport system. The city boasts 5 Michelin starred restaurants, a vibrant retail scene, excellent entertainment venues and top sports facilities with the Commonwealth Games coming in 2022. Birmingham is proving popular with professionals relocating from london due to the higher quality of life benefits and lower living costs. Business and living costs in the city are 60% lower than in the capital, providing a compelling case for businesses to invest and people to relocate. The Building occupies a highly prominent position within Birmingham’s Central Business District. 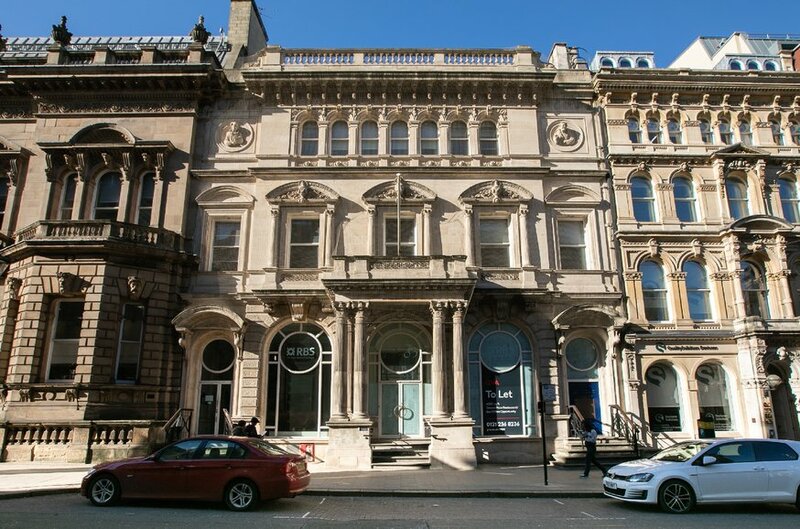 The property is situated on Colmore Row at the western side of Cathedral Square close to its junction with Newhall Street. 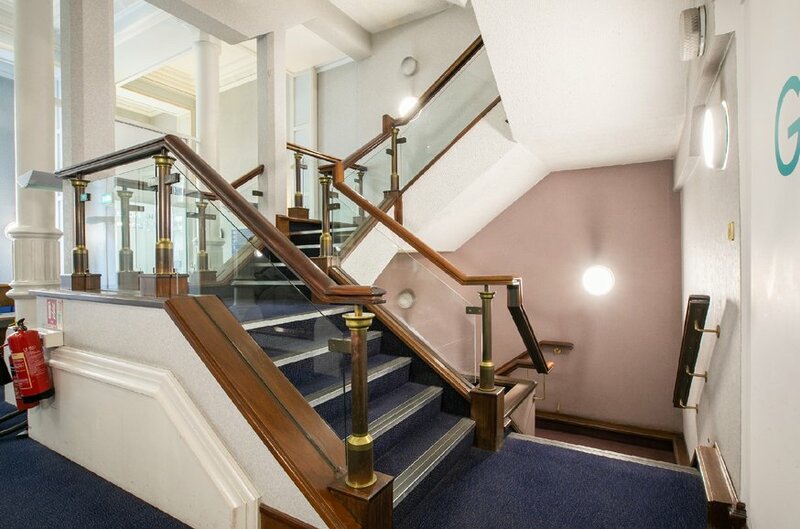 The building’s prime location offers one of Birmingham’s most sought after office addresses in a period property overlooking the picturesque Cathedral Square. 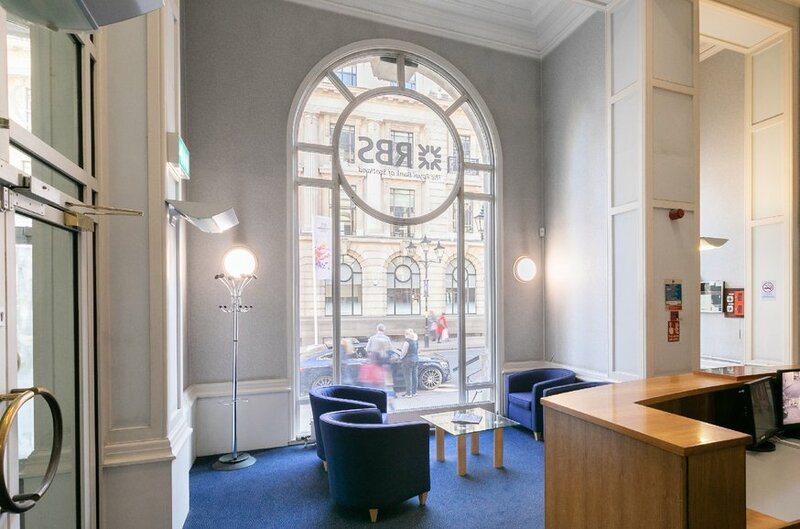 Colmore Row has excellent access to Birmingham’s public transport infrastructure with the Midland Metro tram system running in close proximity to the property, accessible at the Bull Street stop. Mainline rail services are also in close proximity, with Snowhill Railway Station and New Street close by. The new HS2 station at Birmingham Curzon Street will be built on the eastern side of the city centre within walking distance of the property. The surrounding area comprises high profile modern office developments, with a multitude of retail and bar /restaurant facilities that offer high quality immediate amenity provision complementing the Central Business District function. 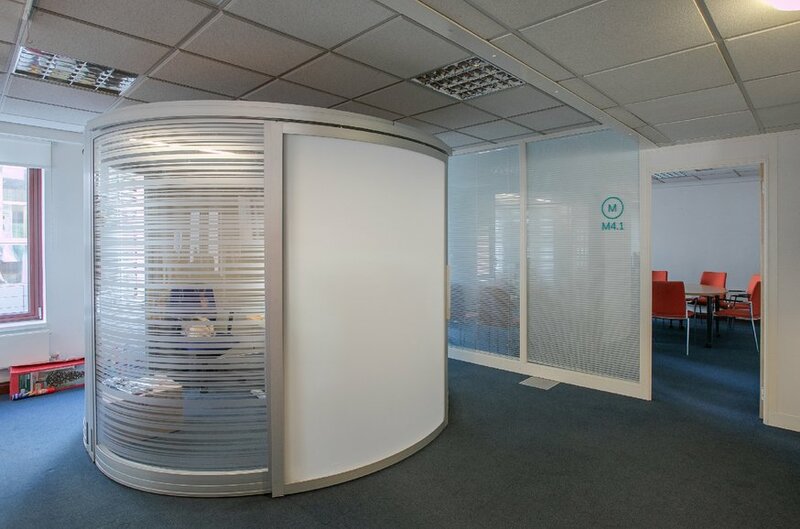 Surrounding landmark buildings include One, Two and Three Snowhill, with the adjacent, One & Two Colmore Square, Colmore Gate, the recently refurbished Grand Hotel, Birmingham Cathedral, Council House and Town Hall. The Building is situated within the Colmore Business District (CBD), the area houses Birmingham’s premier concentration of professional and business service companies, with around 500 companies located in the District, employing up to 35,000 people and encompassing approximately 520,240 sq m (5.6 million sq ft) of office space. 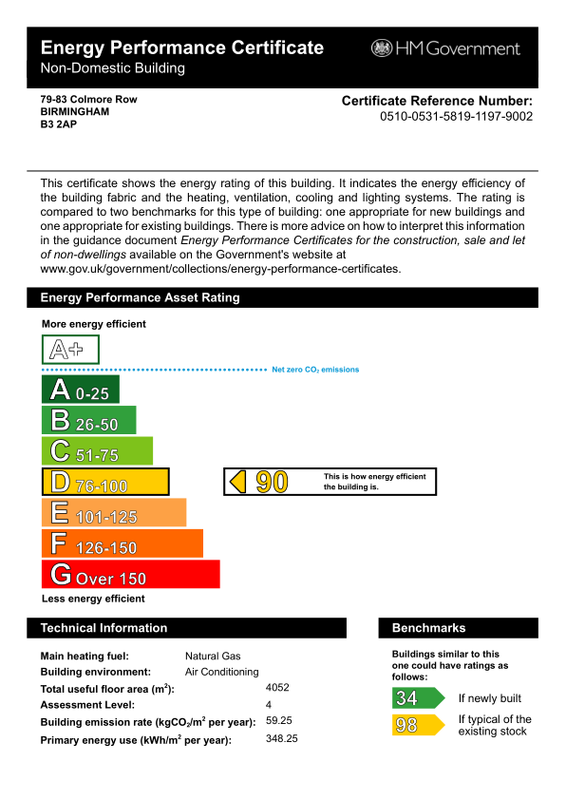 The front portion of the property is Grade II listed, the rear was developed in 1989 to provide modern office accommodation. 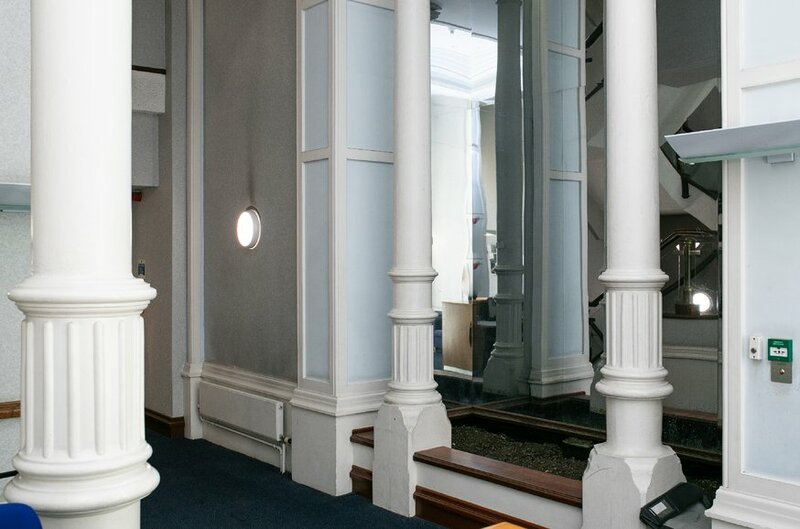 The property is arranged over basement, ground and 6 upper floors. 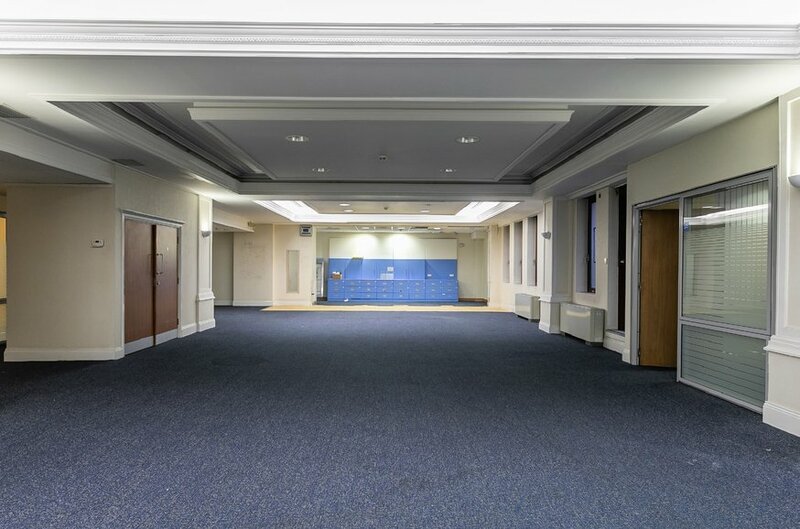 The ground floor is split to accommodate the reception area and lift lobby for the offices to one side and the banking hall to the other. To the rear of the building a 10 space under croft car park is accessed via double width roller shutter door. 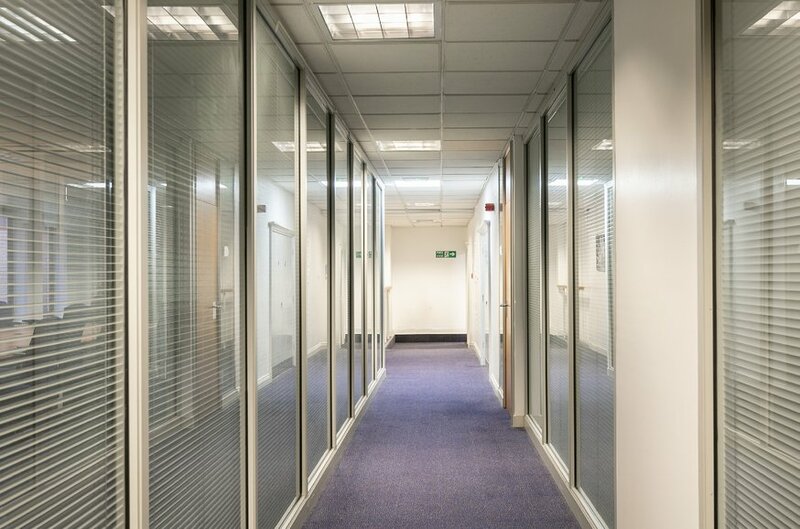 Internally the office area accommodation includes suspended ceilings, raised access flooring, integrated lighting, air conditioning and 2x. no 13 person lifts. 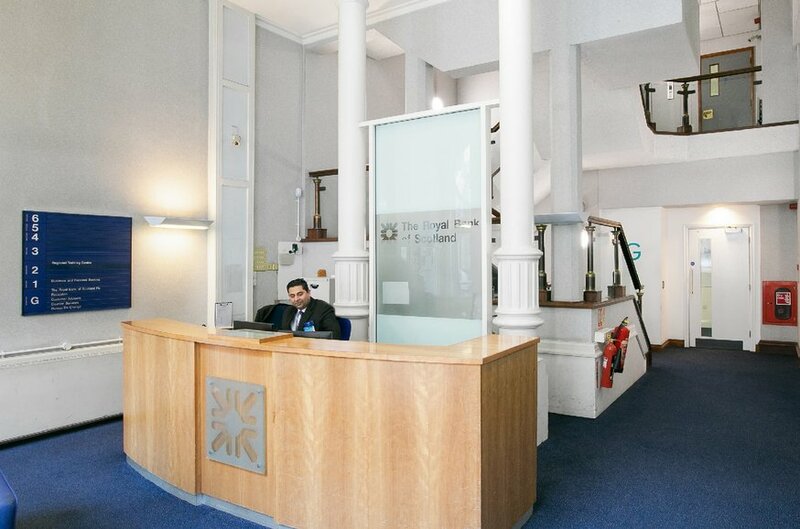 The property is let in its entirety to Royal Bank of Scotland Plc on full repairing and insuring terms. The lease is their 2nd in the property having originally taken occupation in 1990. This lease was renewed in 2015 for a further 5 years expiring 24 June 2020. 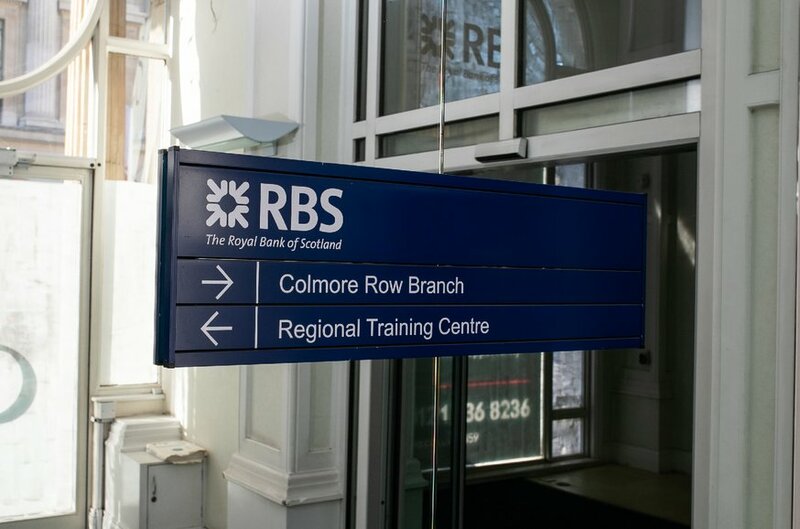 The Royal Bank of Scotland Plc is part owned by the UK government and the organisation employs over 90,000 people within the wider group with a Net Worth of over £7.5bn. The property is held by way of freehold title. The property has not been elected for VAT. A dedicated data room is available. Access details will be made available on request.